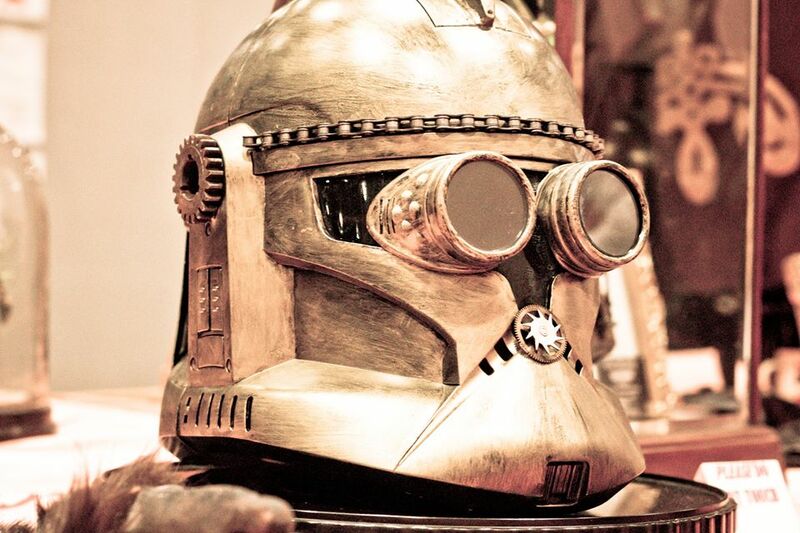 Get custom hand made pieces of Steampunk art inspired by the epic films of Star Wars, with past pieces that includes the Millennium Falcon, storm trooper helmets, steampunk lightsaber, BB8, TIE Fighter`s and many more. Whatever your requirement we would be happy to discuss your needs with you and create a custom piece commissioned to your taste. Ideal for a center piece, or an accessory for your man cave, we have even sold them for focal points for restaurants and bars. 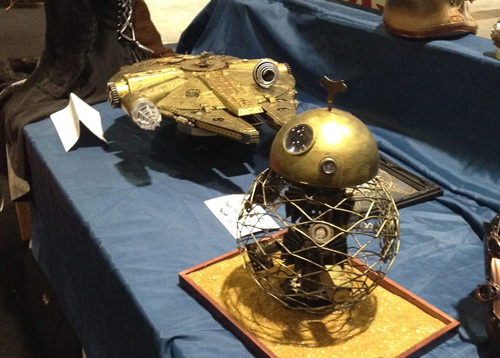 These hand made pieces of art would also make the ideal gift that is totally unique for any star wars fan. See below some current pieces we have for sale, but as mentioned these are only a sample of the items available, with our combined imagination the options are nearly limitless. 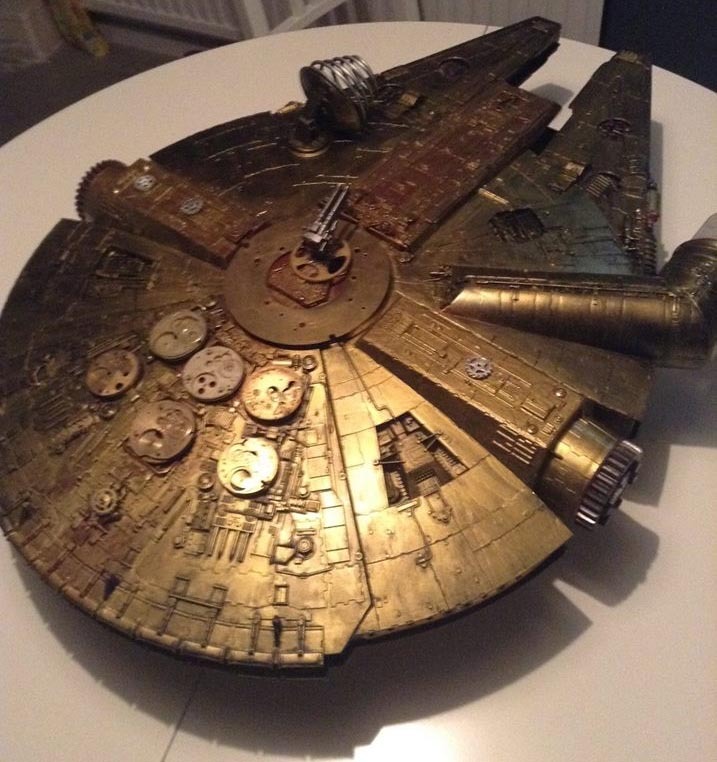 The iconic ship piloted by the hero smuggler Han Solo, here we see a highly detailed piece that looks great. The iconic helmet of a stormtrooper has evolved from the original trilogy, through to the clone troopers of the pre-equals and now the new helmets in the force awakens. Here we see the Steampunk evolution a great center piece ornament as well as being practical and being able to put it on. 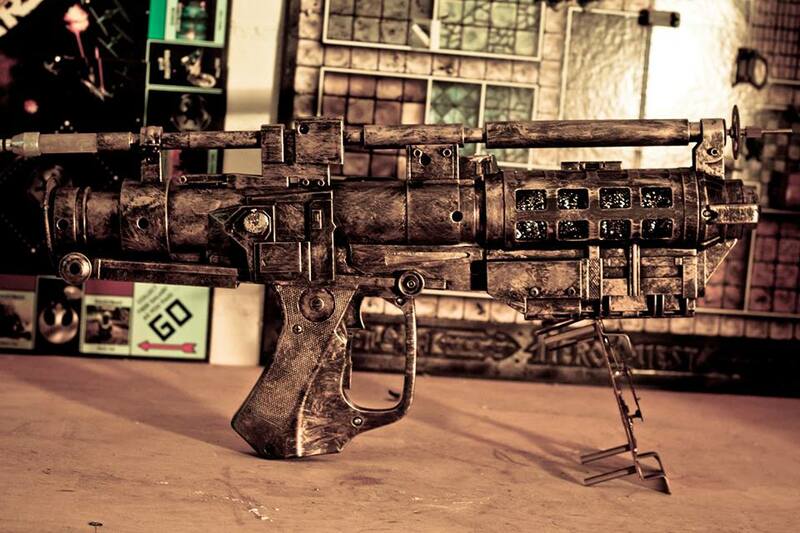 A blaster from star wars in the style of steam punk can be mounted and would make a great wall decoration. 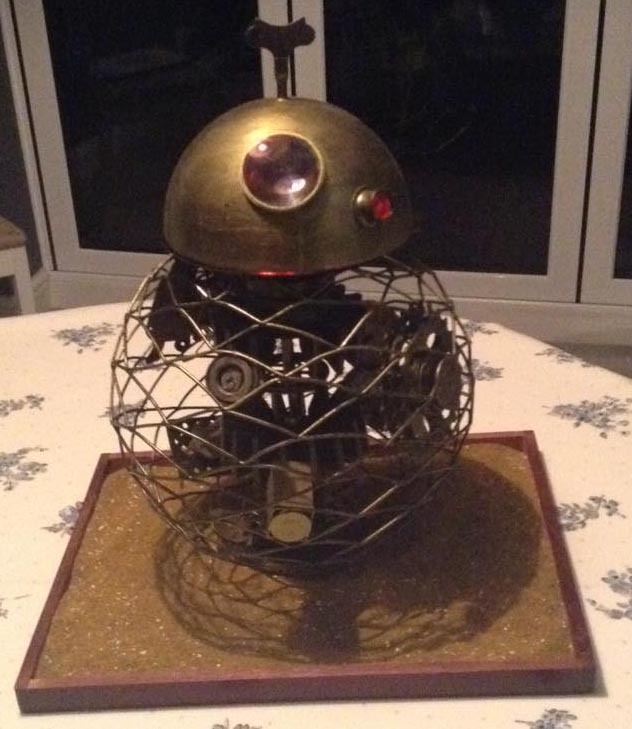 BB8 center piece sculpter with its Victorian innards on show, this great piece of art would be great for any Star Wars or Steampunk lover. 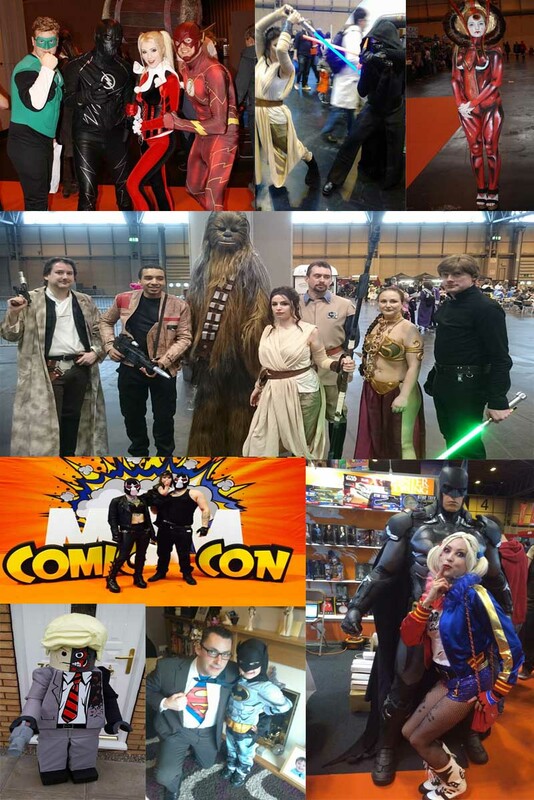 For more information, prices or to discuss possible commissions please drop us a line with our quick online enquiry form above.